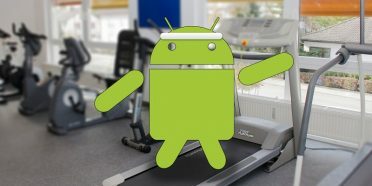 The idea behind Go versions of Google applications is to be able to offer the most basic functionalities of any of its popular services without the experience being suffered due to the limitations of hardware in more modest telephones or infrastructures that are not very developed in different countries. Google Maps Go was one of the most celebrated lite versions because it finally brought a service that is quite intense in consumption of resources but is almost indispensable in our day to day – although there are alternatives. Now, the navigation of Google Maps also comes in Go version. Google Maps Go offers simpler and classic directions, a simple step-by-step list. 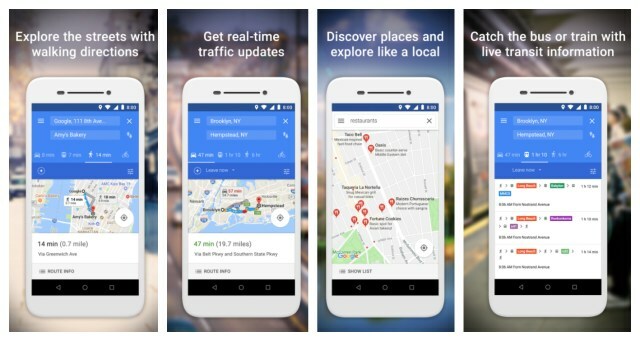 Until now, when you used Google Maps Go, or any phone with Android Go, one of the first things you noticed was that the service of both Street View and point-to-point navigation did not exist and, instead, Google Maps Go sent you back to the classic application if you wanted to receive instructions in such a well-optimized environment for driving . The optimization of Google Maps Go was aimed at getting a very light and undemanding application , and that happened to remove functionalities. 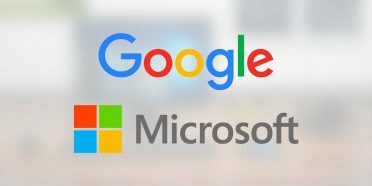 Finally, the demand for the service and Google’s strategy has finally resulted in an exclusive Go version for navigation functionality, which only works in combination with the first. The application, downgraded, does not exceed 13 MB in size and in that space is able to offer navigation step by step when it is required from Google Maps Go, opening the application directly if you already have it installed. Its functionality is limited to the navigation instructions that accompany any route in the full version of Google Maps: large arrows that indicate your next detour, the option to focus on your current position, self-orientation and positioning, a view at an angle to Turn, traffic in real time if you activate the option and the small arrow that tells you your place in relation to the map. Indications to detail, in real time, by voice (+50 languages), guided by GPS and optimized for phones with little memory, everything you need to go to a certain address in any type of vehicle and not lose without falling into distractions. It is not an application compatible with all phones, although if you have a device with Android Go you will find the application among the list of possible downloadable apps. Yes, it does not work independently. It will only run after searching the route we want from Google Maps Go. One of the features of Go applications is that they run using the web browser in the background as an engine. In fact, Navigation Go is little more than a web application anchored in the Android homepage.